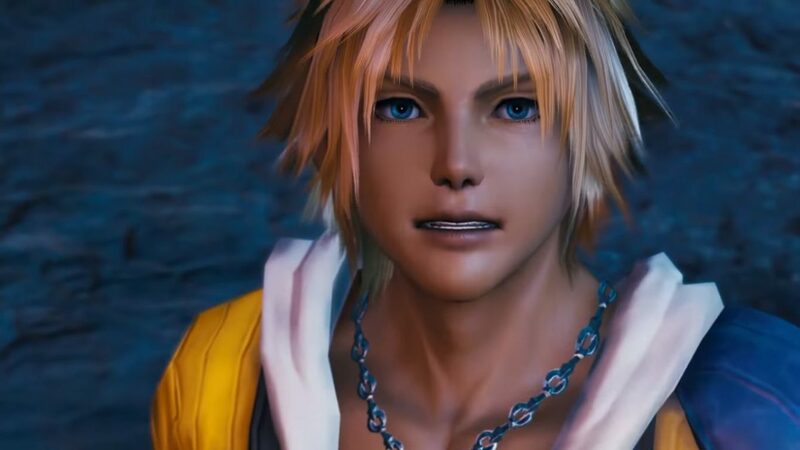 Mobius Final Fantasy and Final Fantasy X cross beams, but this time around you're going to experience Tidus' untold story. 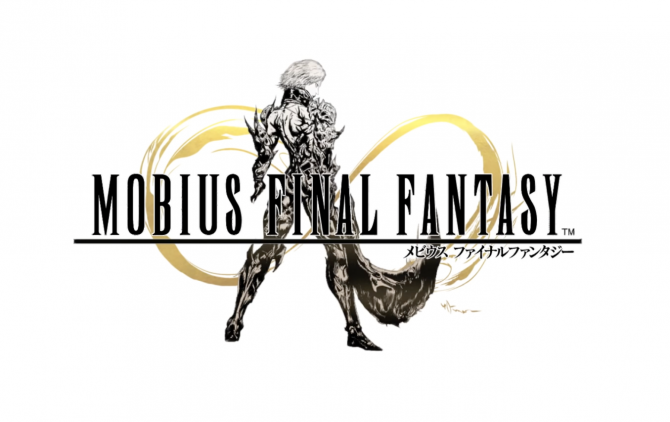 Mobius Final Fantasy is known for its many crossovers, and a new one has been announced. Yet, this time it’s special. The crossover is with Final Fantasy X, but this isn’t just a matter of a character from the old and beloved game appearing in Mobius. After Tidus disappears at the end of the game, the focus shifts to Yuna and her companions in Final Fantasy X-2. 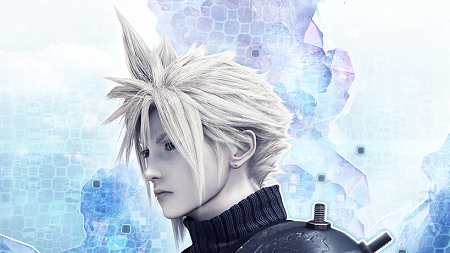 The story of what happened ton Tidus between the endings of the two games – Titled “Dream Within a Dream – Eternal Dream” – will be told in Mobius Final Fantasy. This will be added to the Japanese version of the game on October 16th, while on the 20th, players will get a Blitzball-themed event. This actually isn’t the first time something similar happens, as the recent Final Fantasy XIII event wasn’t just treated like a guest appearance, but an actual new story for Lightning, as mentioned by Producer Yoshinori Kitase in our recent interview. 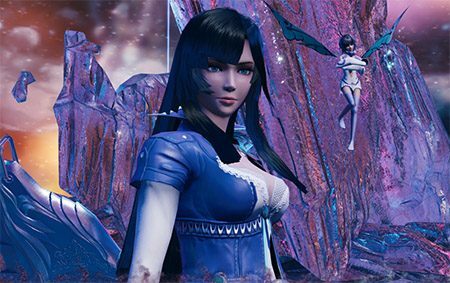 Mobius Final Fantasy is currently available for iOS, Android and Steam, and if you want to read more, you can check out some recent additions to the game. Yet, before you go, you should definitely watch the trailer of the Final Fantasy X event. 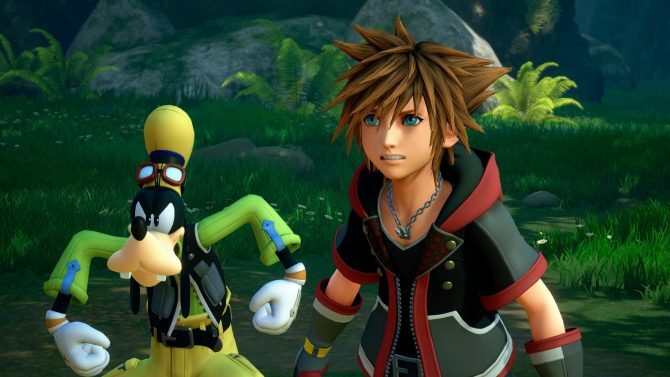 Square Enix announced its lineup of games and events that will be available at San Diego Comic-Con that will kick off later this month.